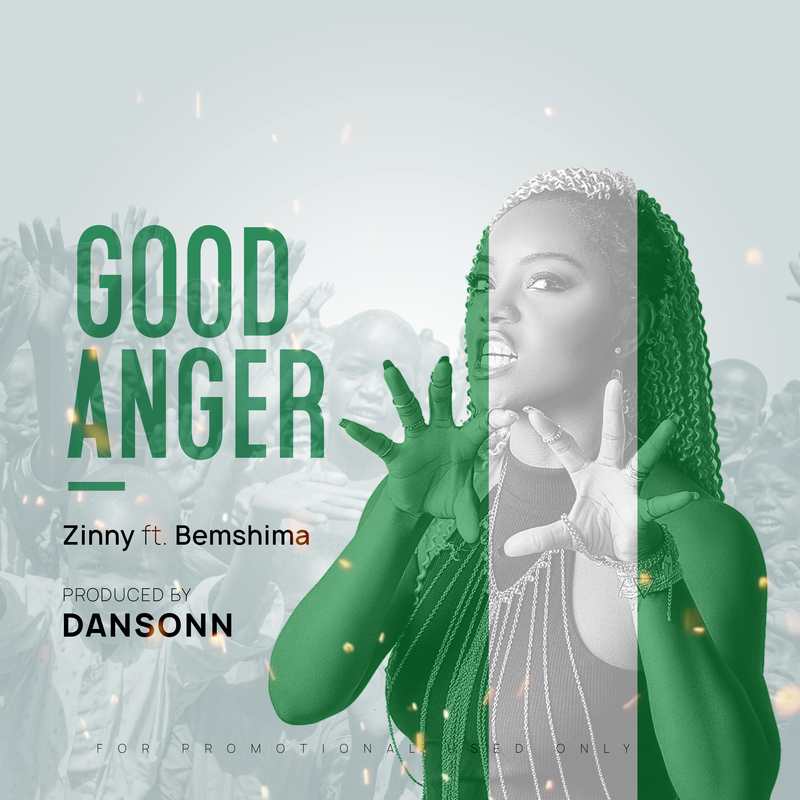 Another major sound and summer vibe is out. 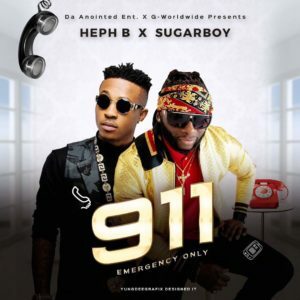 Heph B, The Nigerian Jamaican Award Winning Afro-dancehall Crooner has collaborated with G-Worldwide’s Own artist Sugarboy as they both give a vibe that will get your on hit the replay button. The Heph B has always delivered massively with his style and distinguish sound as he brings out best. Enjoy the new jam and kindly support by adding to your club and party mix.